Yes! Please include the Phase 2 exclusive upgrade to DOUBLE my results day after day so I can visibly SEE a flatter belly without feeling hungry for a single minute. 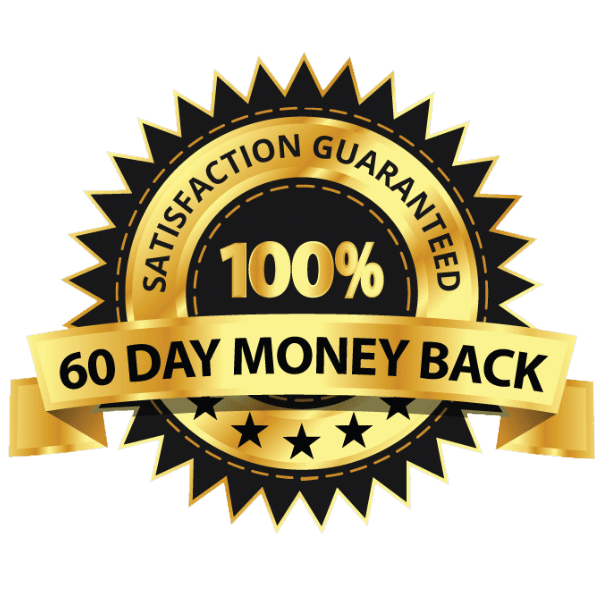 This is a one-time only investment of $165 $47 that will never be offered again at any time. It’s Meredith again and I just wanted to take this time to congratulate you on your decision to invest in yourself with the Lean Belly Now program today. I’m totally amazed with your self-love and your ambition to treat your body like the temple it is by removing the toxic influence of sugar addiction. Everyone wants to be leaner, feel younger and have a lean, healthy body that buzzes with life and vibrant energy. But very few people actually TAKE ACTION to give themselves such an amazing present. Since you clearly know how to seize a truly amazing opportunity to upgrade your body and life…you won’t just HAVE it…you’ll DESERVE IT. So just a little time to bathe in that marvelous feeling…let it wash all over you. Let your heart leap inside of your chest as you feel the freedom of knowing that you are soon to be permanently free from nagging sugar cravings and toxic hunger. Just 5 short days you’ll look back to this as one of the most memorable days of your life. Because the changes you’re about to make, the body you’re about to reveal, and the youthful, energy that’s about to pour out of every cell in your being…is going to positively SHOCK YOU! There really is little else you can do from a health perspective that will have more impact than rapidly removing the prime toxin that plagues the 21st Century processed diet. And this gift you’ve decided to give yourself will keep giving for years to come. I want you to think of me as your personal coach and mentor along this journey. Guiding you by the hand and cheering you on towards your leaner, healthier, and more peaceful self. My clients love the results they get with Lean Belly Now but they also wanted to get even more dramatic results and needed to know EXACTLY what to do when they were done with their 5 Day SuperNutrient Protocol. So I urge you not for my sake but for yours to upgrade your order and take advantage of this exclusive, one-time only offer. These done for you meals will fill you up with all day energy, nourish you mind, body and soul, and make you feel almost guilty with how delicious they are. You’ll never plateau or rebound because you’ll be programming your body from the cell up to burn more fat, tone your muscles and unveil the ageless vitality lying dormant underneath the toxic effects of sugar. 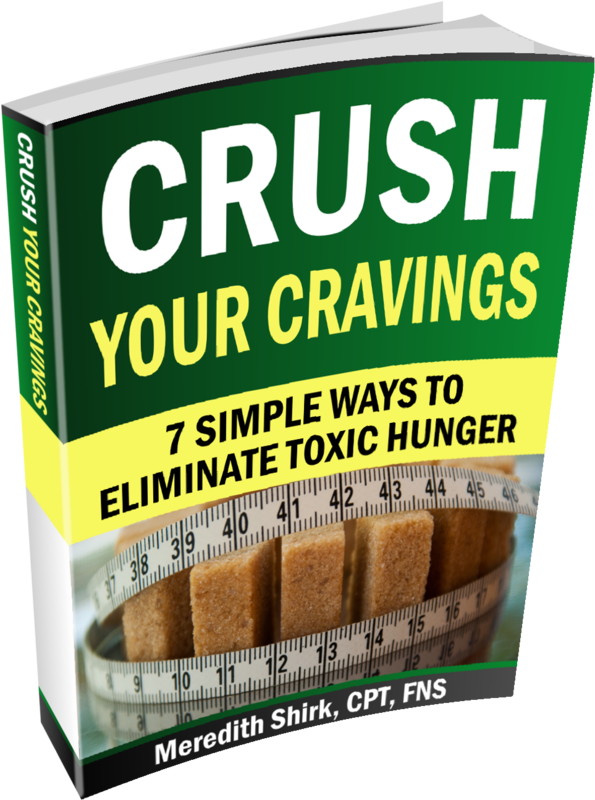 Toxic Hunger is plaguing your body each and every minute. You MUST eliminate this addiction before it is too late! Luckily I have crafted 7 drop dead SIMPLE ways that anyone at any age can do to finally eliminate TOXIC HUNGER from your life... No crazy exercise or extra "diet" needed. Stop letting the cell degrading, belly bulging addiction run your life and and start living the life that you want! You’ll be amazed with how you buzz with age-defying energy and feel lighter and leaner every single morning with a simple 6-minute routine you can do right in your living room (no gym, no “magical” equipment required). Even if you consider yourself “past your prime” and have packed on a few more pounds than you intended…you’ll easily be able to complete these enjoyable movements every morning and see visible results with each passing day as you peel away your “sugar belly” to reveal a light, lean and toned midsection. 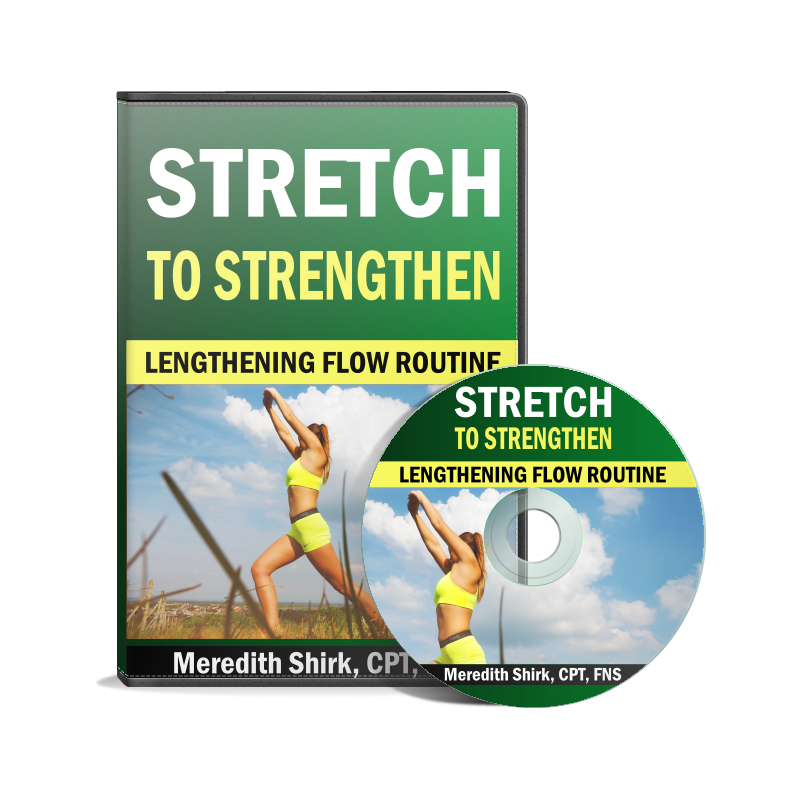 Unlock your creaky joints, rebalance your muscle system and rejuvenate your body with this powerful Dynamic Stretching Flow routine. Specifically designed to light up pathways in your metabolism that turn on the natural youth enhancing power locked away in your body so that you naturally move more freely, feel lighter and younger, and lose excess body fat. Jumpstart your natural energy production and flush the toxic build-up inside of your body so the results keep coming- automatically, so that you don’t need superhuman will power to receive extraordinary results. Why your brain is really your most powerful fat burning weapon and how your ability to beat your sugar addiction and blast away your belly fat is as much in your head as in your body. An enjoyable ten minute guided mind meditation specifically designed to “retune” your mental circuits, kill phantom hunger pangs that sabotage your best efforts, and inject more vitality into your day. 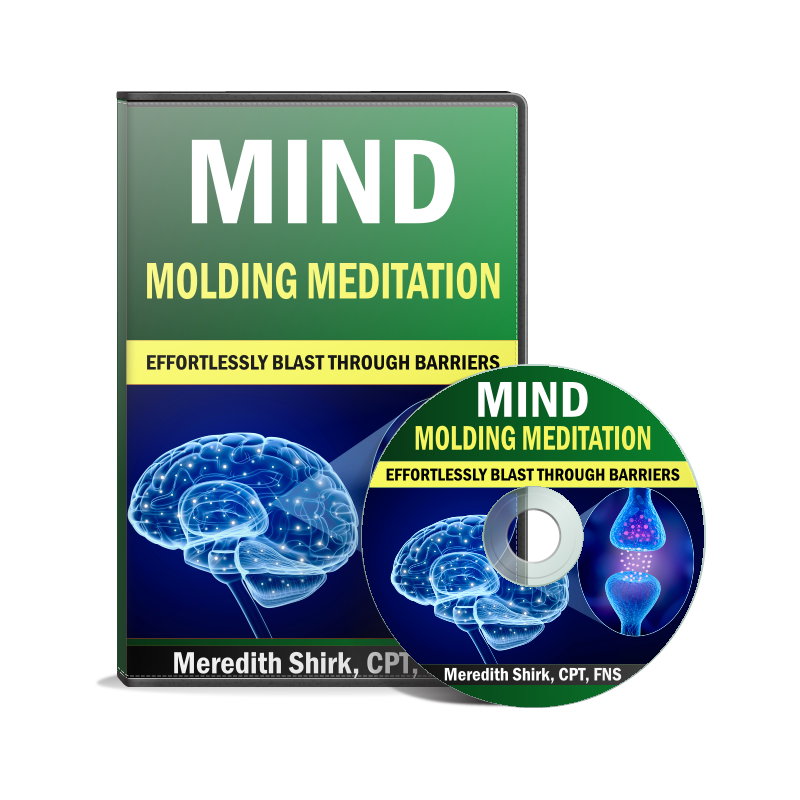 Mold your brain into a powerful ally that will help you bust through barriers and plateaus that kept you stuck and held back your previous efforts so that you naturally become the best version of you (no extra “effort” required). You can upgrade your order to supercharge your results with Phase 2: Ultea Lean Belly Now system for 60 days and if for any reason you don’t feel like you received 10x what you paid for, I’ll be happy to give you a full 100% refund with no questions asked. 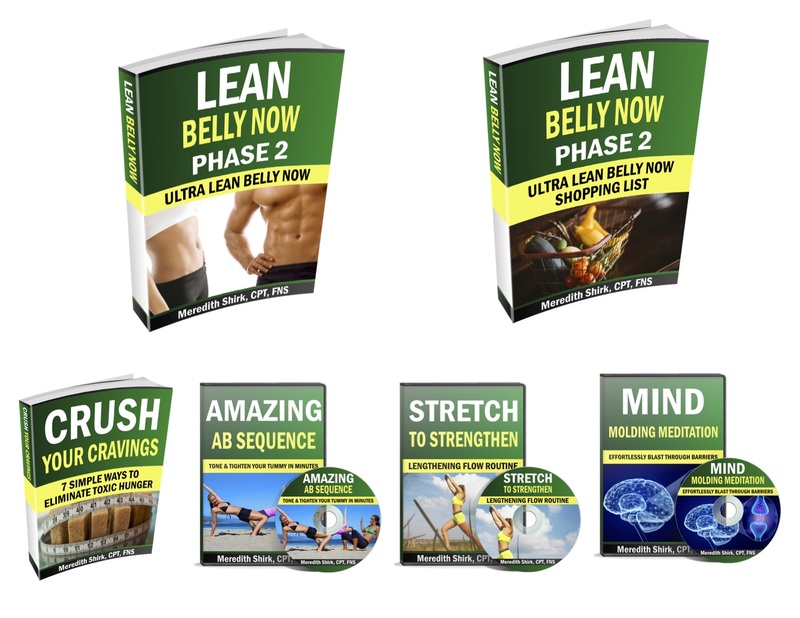 And I’ll instantly upgrade your order to include Phase 2: Ultra Lean Belly Now at a ridiculous 71% off the normal price.